David Neuhauser, managing director with Livermore Partners joins BNN for a look at what commodity stocks he is hunting. How Important Is a Dividend to David Neuhauser? Livermore Partners Founder and Managing Director David Neuhauser discusses dividends and billionaire investor Carl Icahn. Livermore Partners Founder and Managing Director David Neuhauser discusses the situation on “Bloomberg Markets”. David Neuhauser, managing director at Livermore Partners, discusses the market impact of the U.K.’s Brexit referendum on hedge funds and his firm’s call for changes at Entertainment One Ltd.
Valeant Suffers Biggest Drop on Record, What’s Next? Valeant Pharmaceuticals International Inc. shares plunged in their worst day ever, falling as much as 49 percent after the company cut its 2016 forecast, reported a weak fourth quarter and said it risked breaching some of its debt agreements if it can’t file its annual report in time. 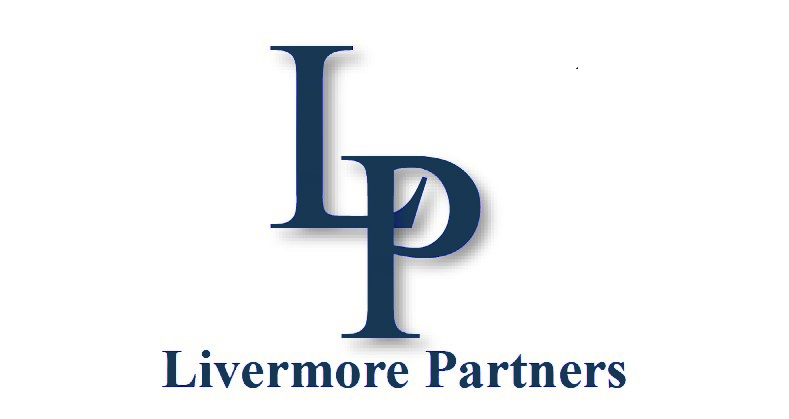 An alternative money manager, Livermore looks for opportunities that are at a deep discount to their intrinsic value and specializes in energy, financials and industrials.